The idea of this page is to provide IKI Krav Maga Instructors with easy access to information they need without having to search all over the website. For general information for instructors in terms of our policies, please see Certification page. Please study this page carefully so we can avoid unpleasant misunderstandings. Being an instructor automatically gives me the right to teach seminars, i.e. accept invitations to teach seminars under the IKI banner. Promote my students to any rank I want. I can leave IKI, declare myself a grand master and list IKI as a reference. I can leave IKI and still claim an IKI Black Belt indefinitely. None of these assumptions is correct. Please refer to the Certification page for the correct information. We request that you display the IKI logo in your school and on your website. Be proud to be part of IKI. 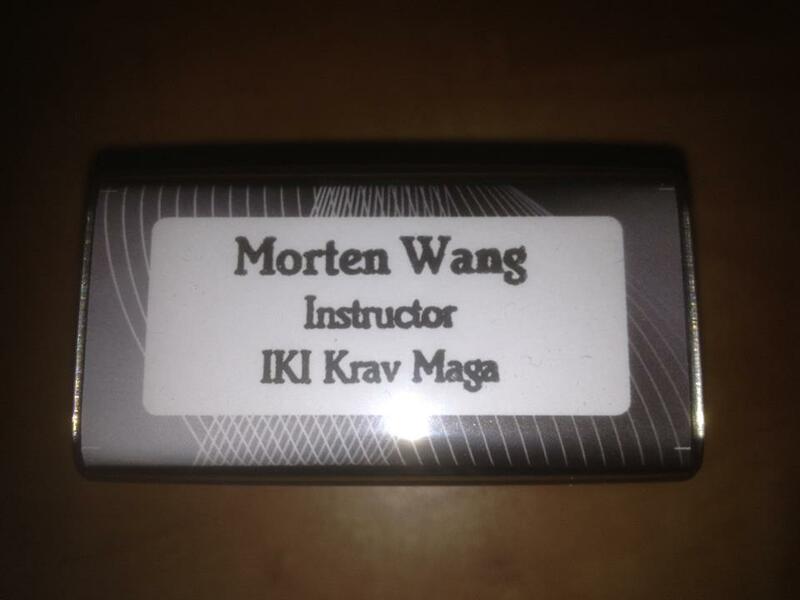 Let your students know you are teaching IKI Krav Maga. The IKI Logo is for the benefit of all IKI instructors but there are some rules we need to make clear. Print stationary with the IKI logo. Print invoices with IKI logo. Use the IKI logo for advertisement. Use the IKI on your school/signs, billboards. You may use the IKI logo on student attendance certificates when Moshe Katz is invited to teach a seminar. You may print special items for Moshe Katz's seminars, please consult with us first. Print diplomas or any rank certificates using the IKI logo. Issue any rank without the approval of Moshe Katz. (each instructor level is entitled to promote up to a certain level). 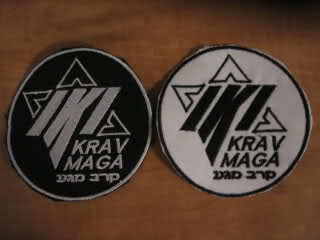 Please do not place the IKI logo next to the logo of another international Krav Maga association. I.e. You can and should place the IKI logo on your flyers next to your own personal school logo, but not next to some other international Krav Maga association logo as this would imply IKI endorsement and thus create total confusion. When in doubt contact Moshe Katz directly. Each of you have a direct connection without intermediaries. Possible exceptions: major martial events sponsored by many Krav Maga associations, this would make sense. Explanation: IKI has its own unique program and approach to Krav Maga. If you have some connection to some other organization (perhaps past ranks etc) and you place both logos on your flyers this creates confusion. People will look and think, I guess IKI and IKWMFE (fictitious name) are the same! I guess the techniques are all basically the same, I guess all Krav Maga is essentially the same thing. Many people think this way and it is our goal at IKI to establish the fact that what we offer is different from all other Krav Maga associations. All the information you need to host an IKI seminar. This includes travel, costs, conditions, housing, cancellation fees, etc. for full information about this important program. Diplomas are $10 each, they come signed by Moshe Katz with space for the local instructor to sign. We will also be happy to fill in all the information; student name in English and Hebrew, rank, dates. Or if you prefer we can leave those for you to fill in. $25, to help out members in need. Moshe Katz will personally match every donation. This fund was established to help out members who have fallen on hard times. Your generosity to your colleagues is appreciated. Sample: this one was made for Morten Wang in Norway. You can mix and match: all styles, all colors, just send us an e mail with the details.